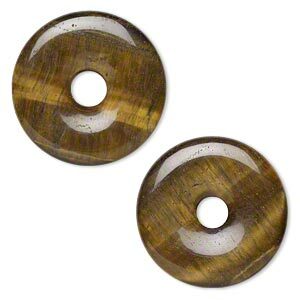 Focal, magnesite (stabilized), white, 50mm undrilled corrugated round donut, B grade, Mohs hardness 3-1/2 to 4. Sold individually. 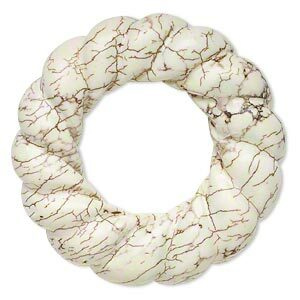 Carved magnesite donut has a creamy-white color with dark to light brown veining, creating a crackled effect. 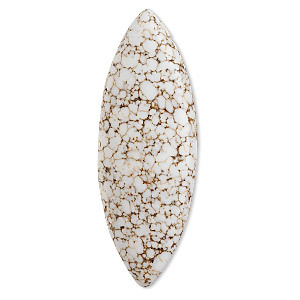 Magnesite is stabilized to provide strength and to create a nice, even polish. 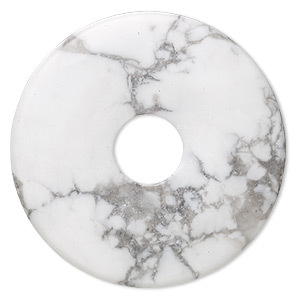 Focal, white howlite (natural), 50mm round donut, B grade, Mohs hardness 3 to 3-1/2. Sold individually. 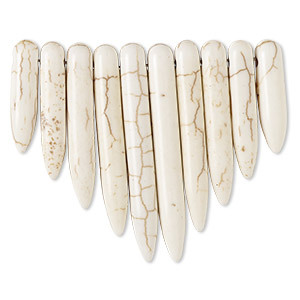 Focal, magnesite (stabilized), white, 20x5mm-39x5mm graduated spike fan, B grade, Mohs hardness 3-1/2 to 4. Sold per 10-piece set. 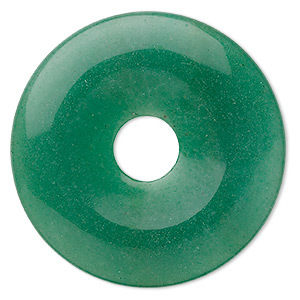 Focal, green aventurine (natural), 50mm round donut, B grade, Mohs hardness 7. Sold individually. 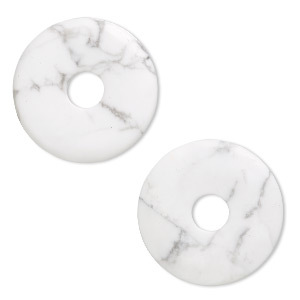 Focal, white howlite (natural), 40mm round donut, B grade, Mohs hardness 3 to 3-1/2. Sold per pkg of 2. 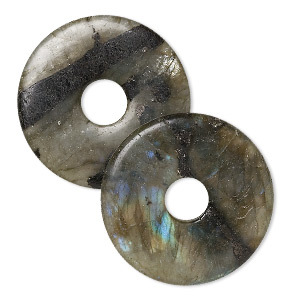 Focal, labradorite (natural), 40mm round donut, C grade, Mohs hardness 6 to 6-1/2. Sold per pkg of 2. 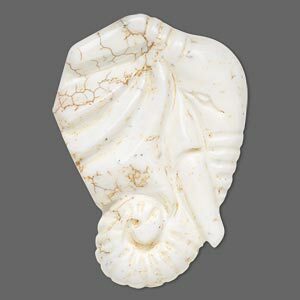 Focal, magnesite (stabilized), white, 60x43mm carved elephant head, B grade, Mohs hardness 3-1/2 to 4. Sold individually. 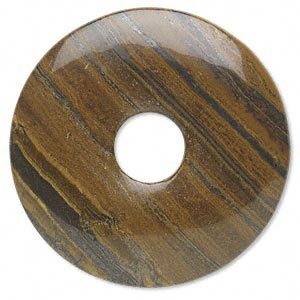 Focal, tigereye (natural), 40mm round donut, B- grade, Mohs hardness 7. Sold per pkg of 2. Focal, magnesite (stabilized), white, 57x20mm flat marquise, B grade, Mohs hardness 3-1/2 to 4. Sold individually. 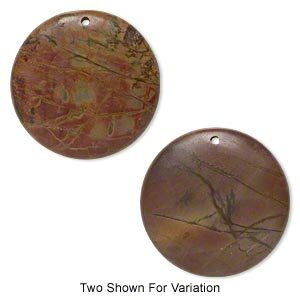 Focal, red creek jasper (stabilized), 50mm flat round with flat back, B grade, Mohs hardness 6-1/2 to 7. Sold individually.